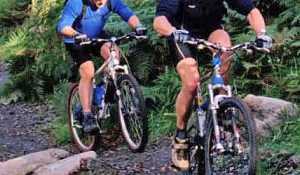 The visitor to Killin can enjoy the great outdoors and some of the best on-road (and off road) cycling in Scotland. Below is just small selection of routes in the area. 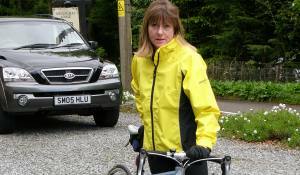 You may even like to invite Craig and Carlotta to join you as they too are keen cyclists. When Craig has a moment he sometimes watches this great on-line cycling TV station - Cycling TV - what do you think? 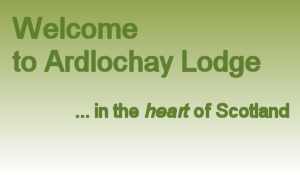 Why book your cycling holiday at Ardlochay Lodge? Lounge area for relaxing for planning the next day's cycle! Or for something a little more gentle why not hire a bike? A good start in the morning before breakfast !!! 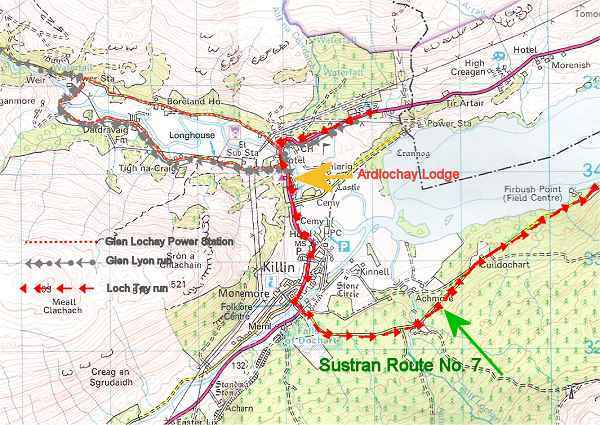 Loch Tay circular - c 35 miles. 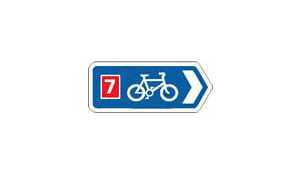 Why not visit some other useful sites for cycling in Scotland ?